European road trips are packed with jaw-dropping views and amazing discoveries. What are you waiting for? Pack your bags and go! While there is something wonderful about a holiday on romantic trains, or travelling under your own steam by bike or on foot, sometimes there is nothing that beats hiring a car and taking an exciting road trip. The options for road trip routes in Europe are almost endless, though some could have you stuck in traffic or bemoaning the state of the roads. Some roads may offer amazing views, but if everyone else thinks so too then things can get a little congested. For true road trip bliss, you will have to find that delicate balance between forging your own path and going for popular options – after all, they are popular for a reason. If you are looking for inspiration for your epic European Road trip and want to know some of the very best places to take such a trip, then here are a few ideas. Have a taste of the wonderful holidays that are possible when driving in Europe. This island in the far north is a magical land of ice and fire, and spectacular landscapes awaits intrepid travellers. One main road rings the whole country and takes you to a great many of the major natural attractions. So fly to Keflavik Airport, Reykjavik, hire a car and set out around the coastal fringe of this exciting and sometimes explosive island nation. After a day driving, you can sit back and relax in hot springs, or take a husky sled ride out into the wilds, with the Northern Lights wheeling overhead. Fly into Glasgow Airport or Glasgow Prestwick and make your way north. 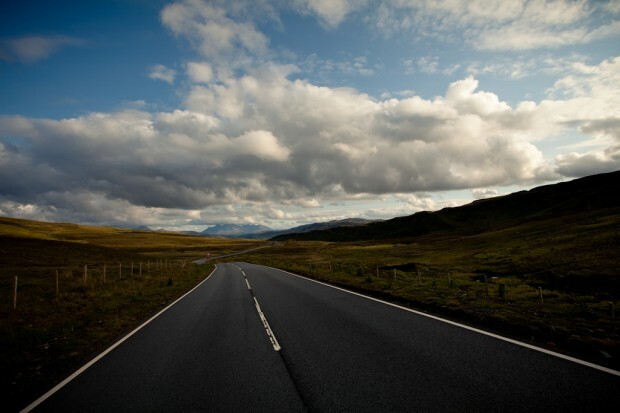 Head along the famous ‘Bonny Banks’ of Loch Lomond and continue north on the A82. Cross spectacular and awe-inspiring Rannoch Moor and then head through beautiful Glen Coe and then further north through the ancient Scottish Highlands. Cross the sea to the Isle of Skye then again to the Outer Hebridean Isle of Harris. Then wend your way south on the idyllic single track roads that take you down this island chain, taking the small ferries as you go. Return reluctantly via Oban. 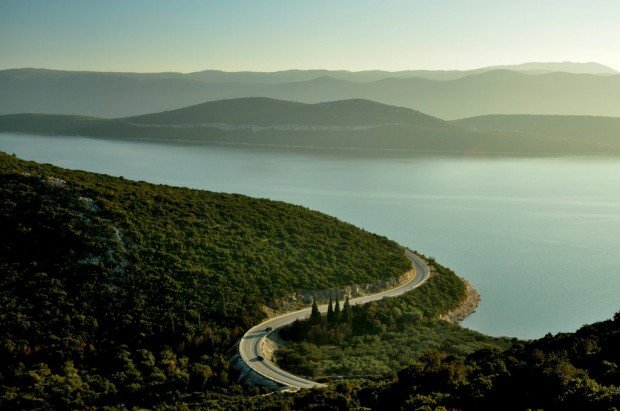 The road that follows Croatia’s Adriatic Coast is a delight. Sunshine, shimmering sea views, and plenty of spots for beach-relaxation, sunbathing and wildlife watching. There are also plenty of cultural delights in the historic settlements strung like jewels along this shoreline. Start in Zadar or Split and make your way slowly south, making sure to stop off at all the major historic sites and taking the time to visit some of the many hundreds of islands that lie off the Dalmatian Coast. This road trip may not be a long one but what it lacks in length it makes up in drama. 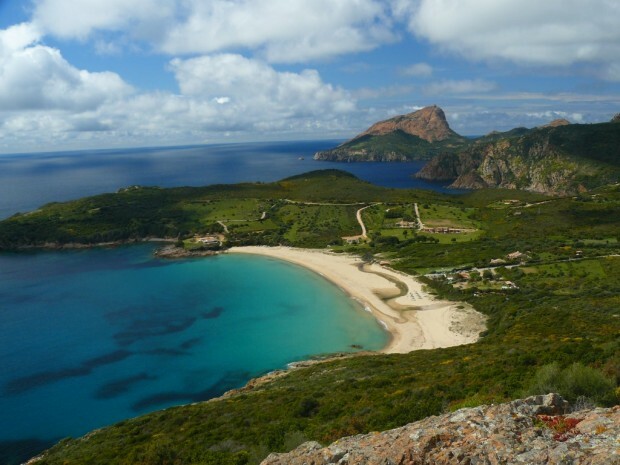 The dramatic mountain scenery of Corsica, combined with the island feel and stunning sea views make this a wonderful place to tour by car, especially if you are not fit enough or keen enough to hike the amazing and challenging hiking route across the island. The West Coast of Ireland is a rugged and dramatic place, where the rush and roar of the Atlantic Ocean meets the magical Emerald Isle with a clash and embrace of wind, rock, waves and salt-spray. 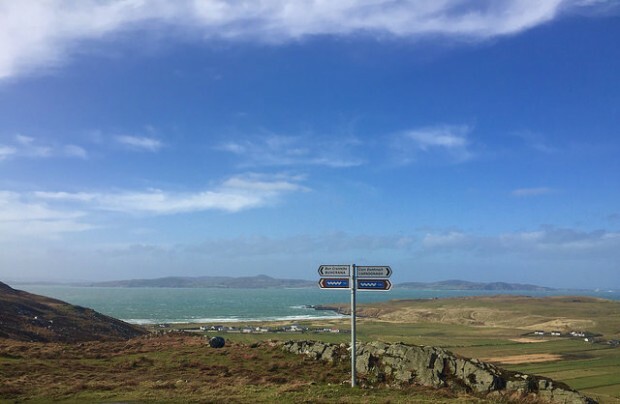 Make your way through eight counties, from Donegal in the north to County Kerry in the south, passing through many friendly places on the way and enjoying a varied range of landscapes and many natural attractions. 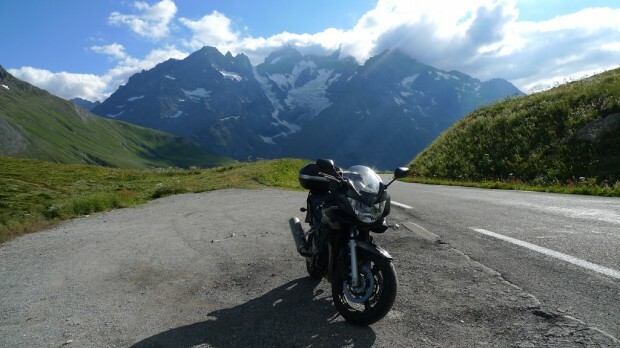 The Route des Grandes Alpes climbs through the towering French Alps, taking you from Lake Geneva, so beloved by many artists and writers over the centuries, to the Mediterranean. Though sometimes rather busy, route changes have meant that the drive is not so marred by the plague of mass tourism. This is one of the most spectacular and beautiful of the Alpine drives, all of which offer some of the most wonderful high mountain scenery in Europe. Discover the fairytale beauty of the Bavarian Alps, in the south of Germany. 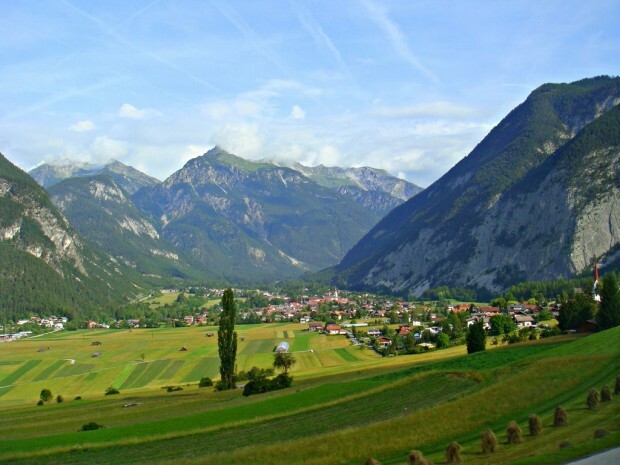 This route skirts the Austrian border, passing through a varied landscape of alpine meadows, towering mountains and soft, rolling hills, through thick woods and beside cool, glistening rivers in verdant valleys. This is an interesting alternative to the better known Romantic Road. It will take you through a range of pretty little villages and past the fairytale castle, Neustwanstein, on which Disney’s Sleeping Beauty’s Castle was modelled. Expect wilderness, forests, moose and elk on this wild ride through the stunning Norwegian fjordlands and interior. Take the route from Bergen towards Eidfjord then follow the little roads for an epic 800 miles to Oslo, through some of Norway’s best scenery. 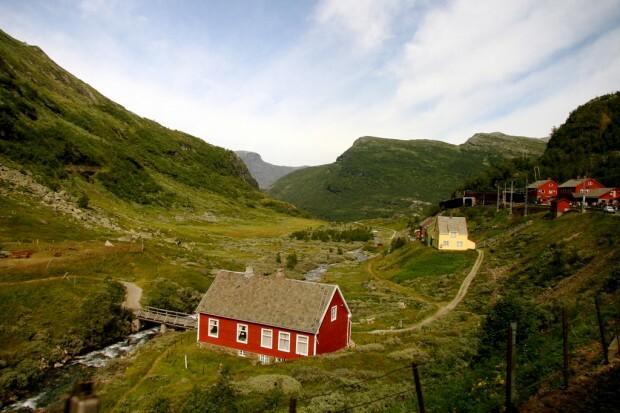 You will pass through a little bit of the fjordlands before making your way up and over the mountain plateau of Hardangervidda National Park. 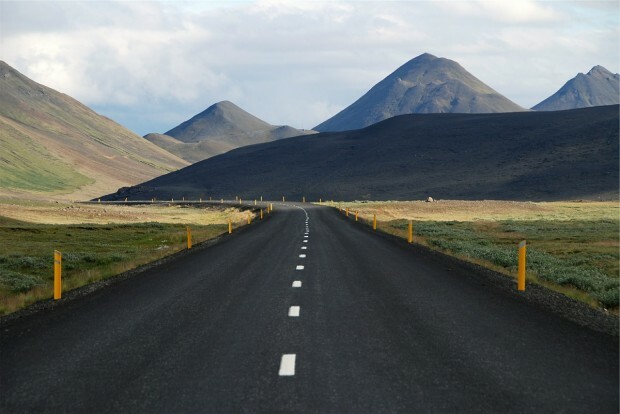 Perhaps this is one of Europe’s wildest routes, in the country of the Vikings. The Baltic Coast is gaining something of a reputation now amongst Western Europeans for its chilled out beaches – the antidote to the crowded Mediterranean – and for its natural beauty and its culture-rich cities and towns. 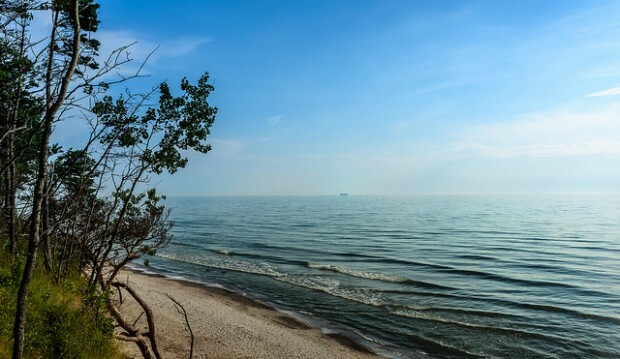 Start in Tallinn, Estonia, then head for the tranquil island of Saaremaa before rounding the Gulf of Riga, stopping in to explore this exciting city and then continuing on, hugging the coast, into Lithuania, where you will conclude your tour with a visit to Klaipeda and the Curonian Spit. 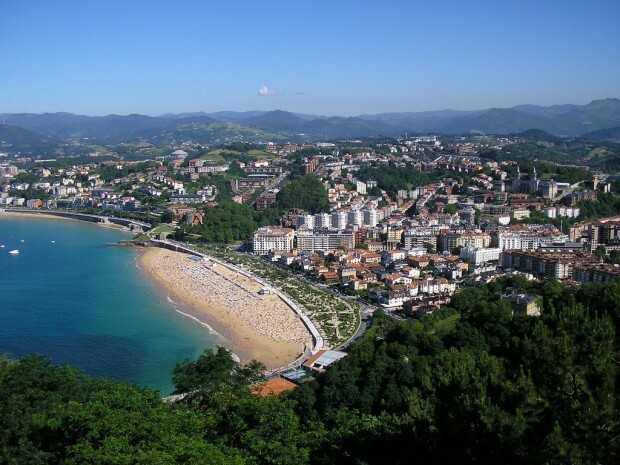 Take a tour around the beautiful Basque region of Spain and discover a land that is very different from its Spanish neighbours to the south and its French neighbours to the north. Explore the food, culture and roads of this fascinating area, from the city of Bilbao to Pamploma and the Pyrenees. Drive through a lush and beautiful landscape very different to the arid landscape found further south. Where will the roads carry you off to on your European adventure? Elizabeth Waddington lives in rural Scotland with her husband and her dog. She is part of a small community who are trying to live as sustainably as possible. A professional freelance writer who works from home full time, she has over ten years of writing experience and an MA in English and Philosophy. She mostly writes about travel, sustainability and permaculture and has a particular interest in adventure holidays, camping, walking and sustainable travel. She travels whenever she can.